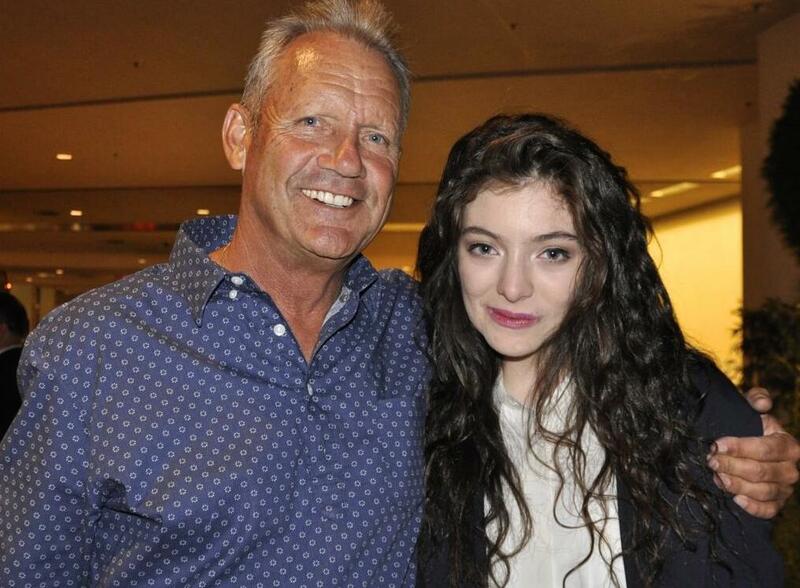 Among some it’s apparently common knowledge that Baseball Hall of Famer, and former Kansas City Royals third baseman, George Brett (PeekYou profile here), was the unlikely inspiration for 2013’s mega-hit song “Royals”; by 17-year old, New Zealand singer-songwriter, Lorde (PeekYou profile here). A 1976 photo of Brett signing baseballs — while in his Royals jersey, natch — was apparently the initial inspiration for the working class anthem, which spent nine weeks at number one on Billboard. The meeting — which the two had been trying to make happen for some time, apparently — took place on Tuesday in Las Vegas, prior to Lorde’s performance in town. 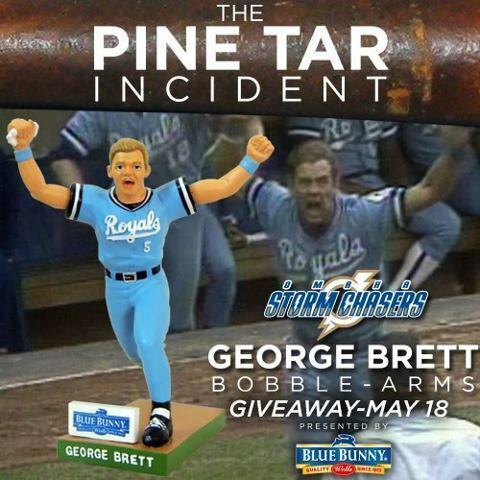 We doubt Lorde is up on game seven of the ’85 World Series, or for that matter the infamous Pine Tar Incident, but we hope she can nonetheless appreciate how this all plays as a strange non-sequitur. To play us out, we don’t give you “Royals”, but instead Ms. Lorde fronting the surviving members of Nirvana at last week’s Rock and Roll Hall of Fame induction ceremony.